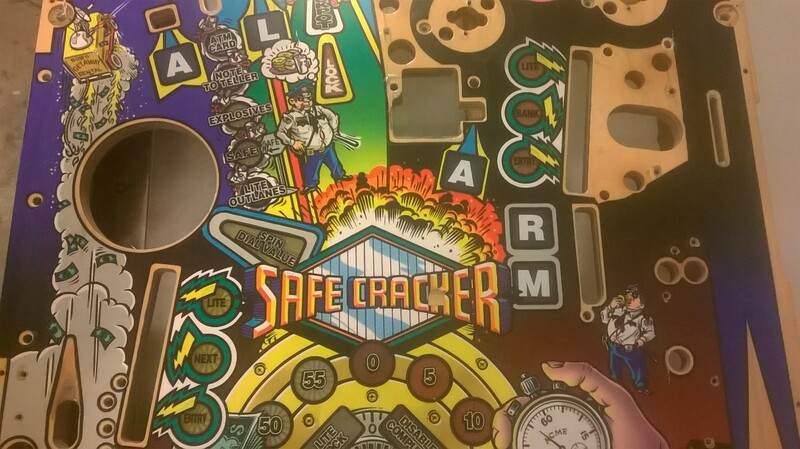 This is a really restorable Williams safecracker. 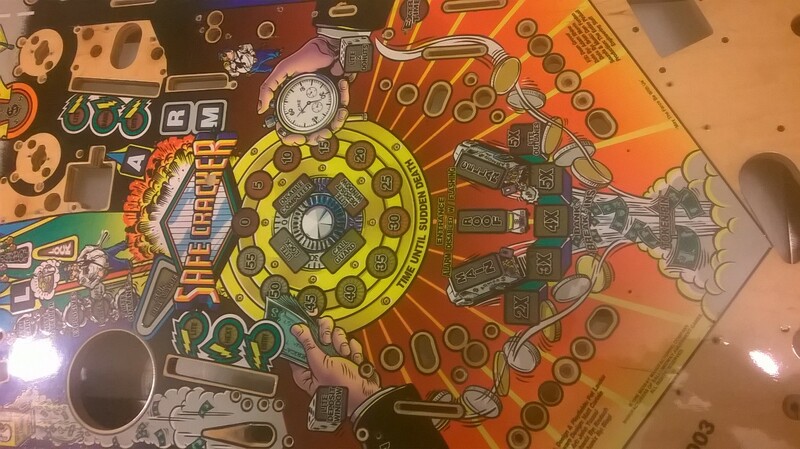 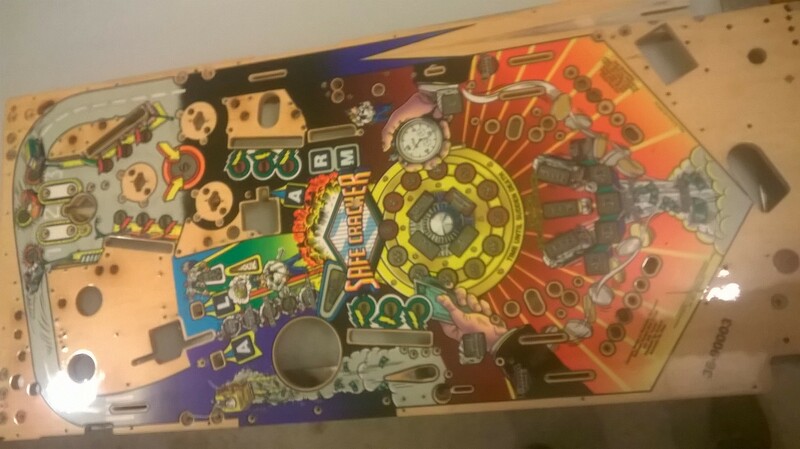 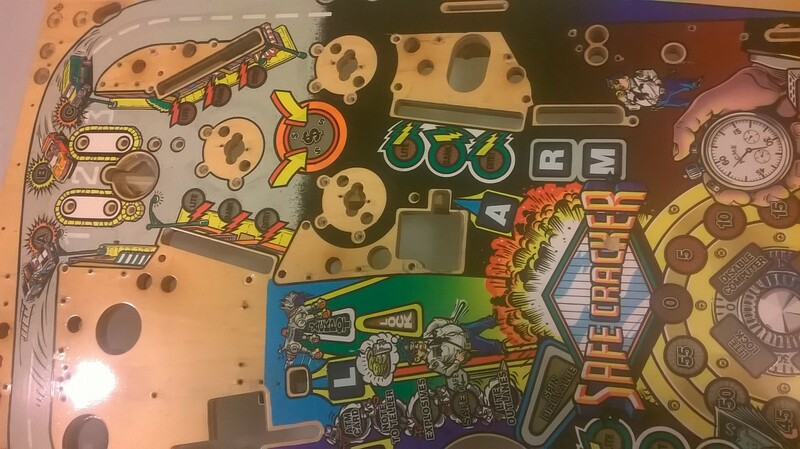 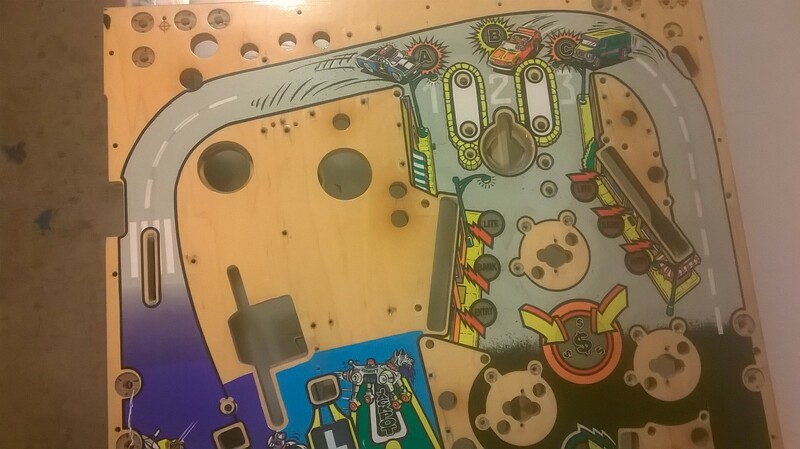 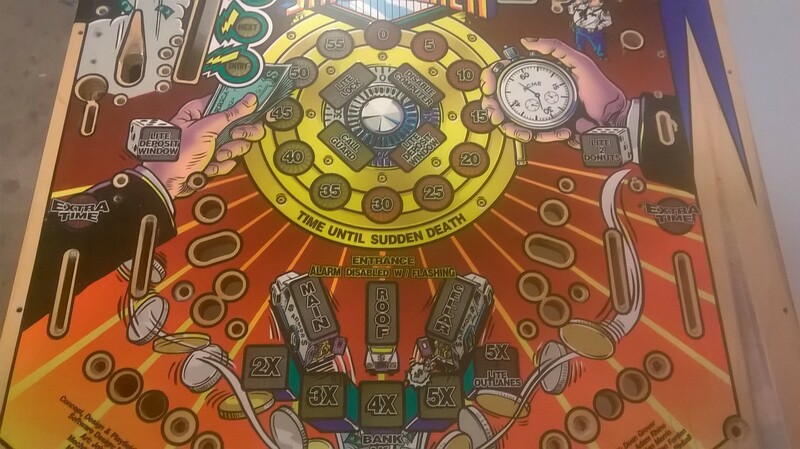 Super rare playfield and this one is an easy restoration. 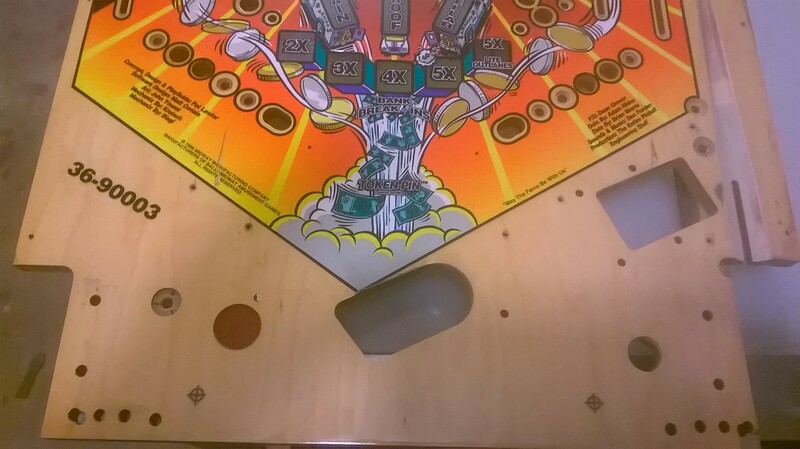 $600 which saves you about half the cost of buying a reproduction if you want to put in a bit of work yourself.